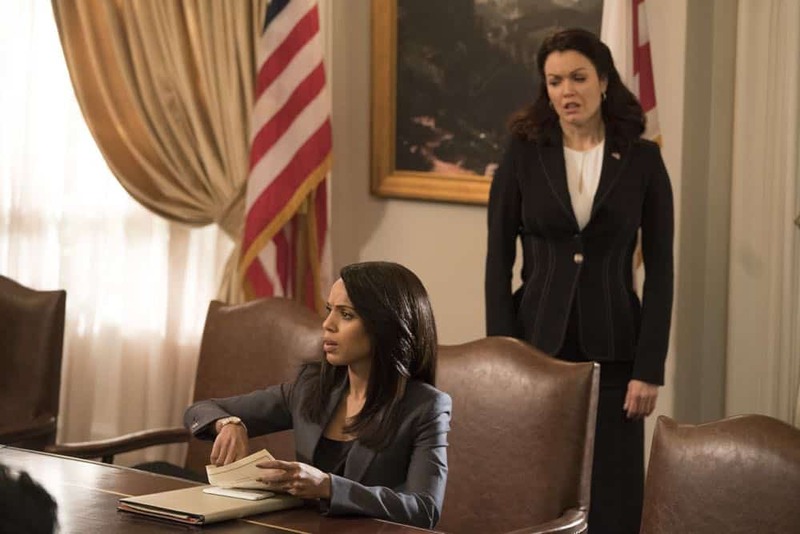 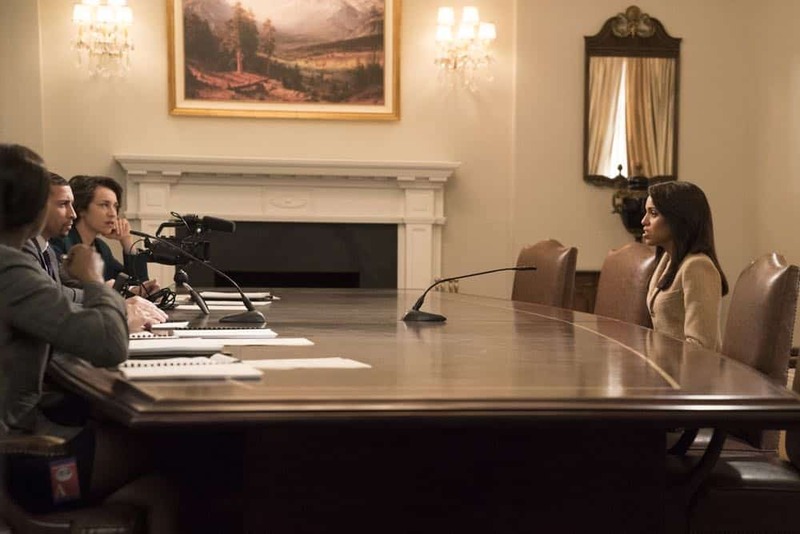 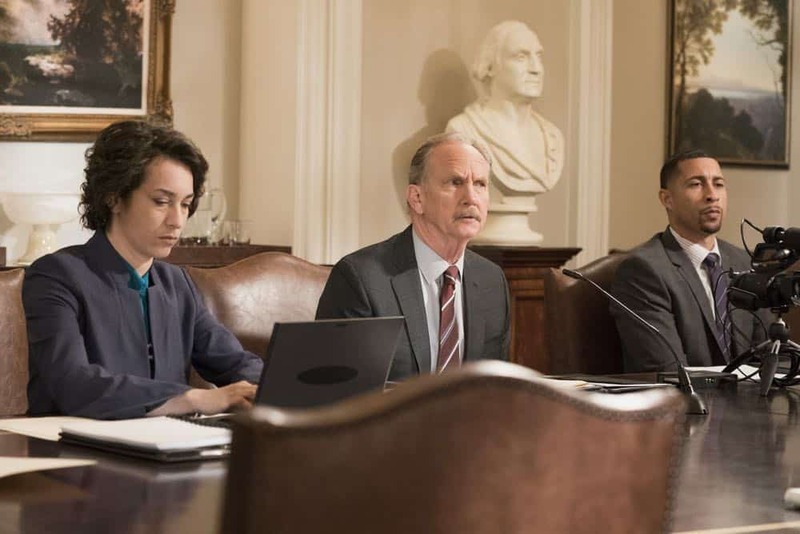 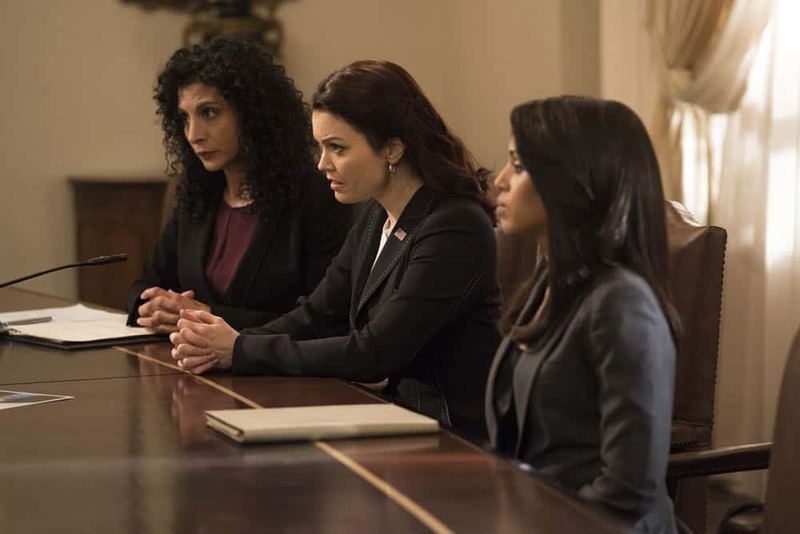 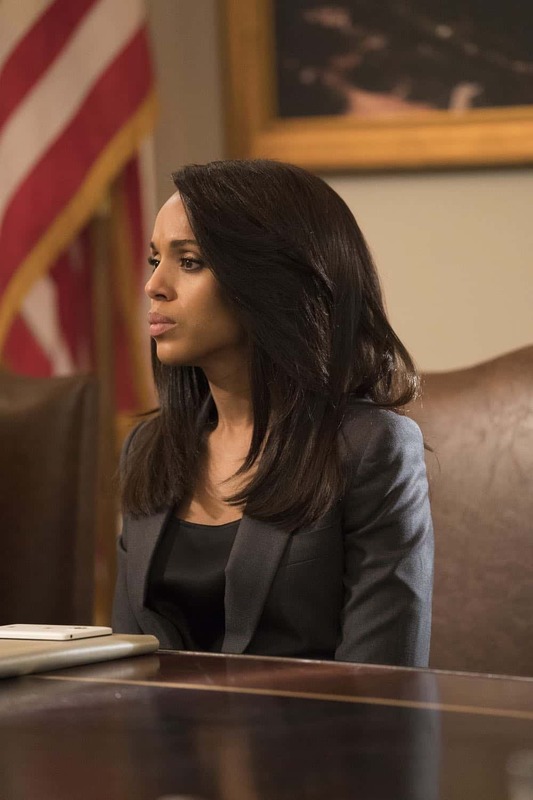 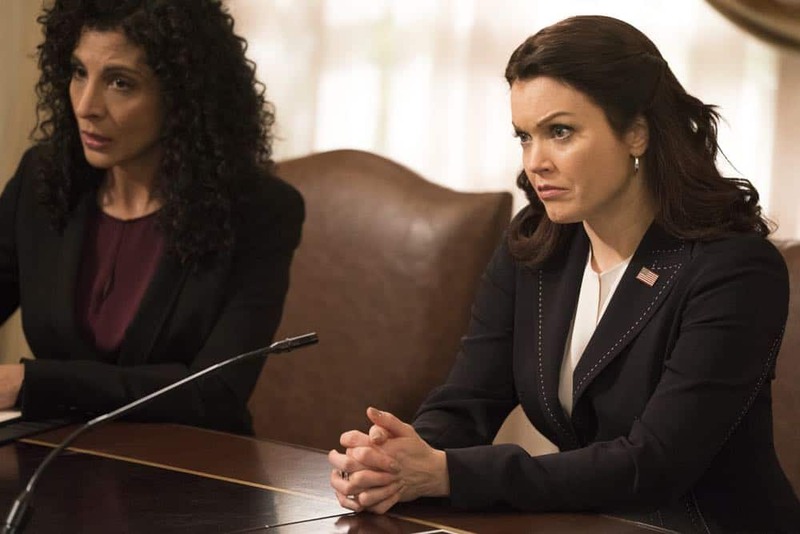 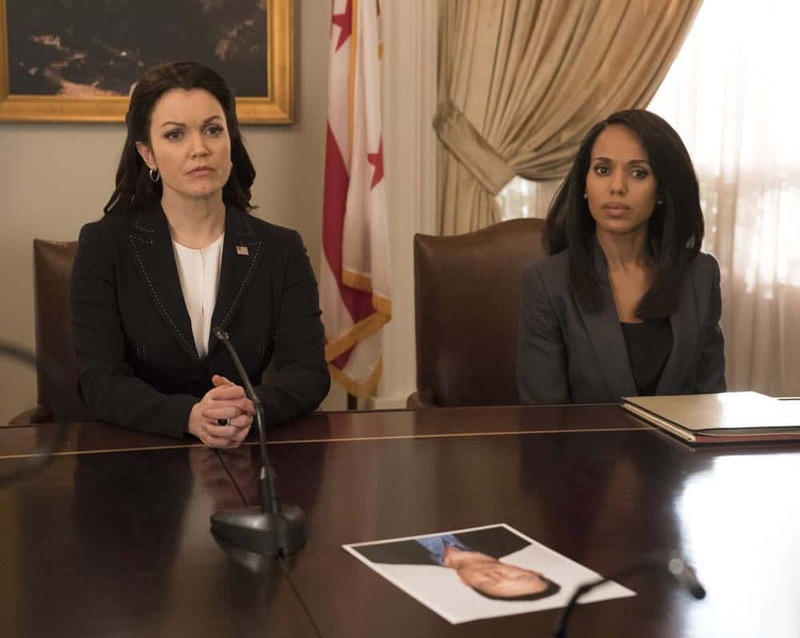 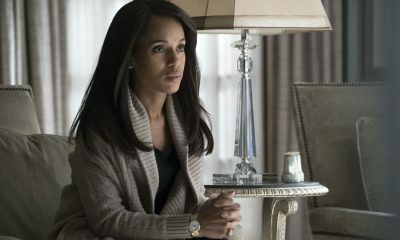 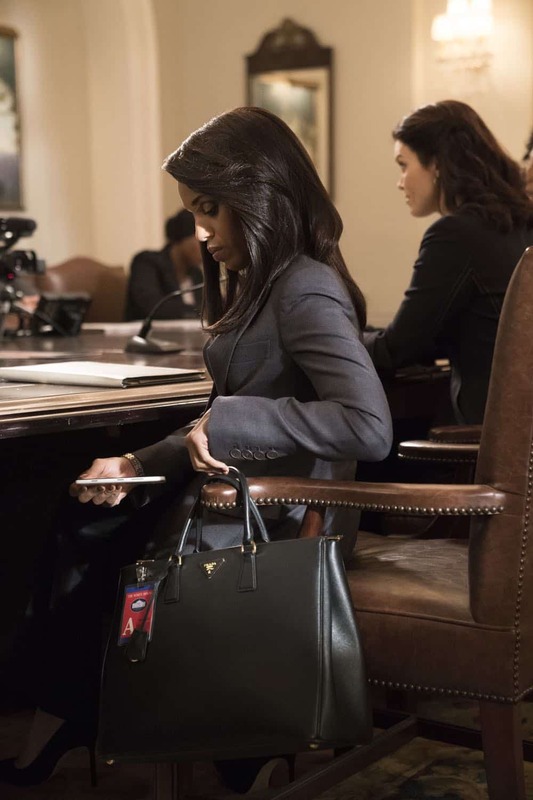 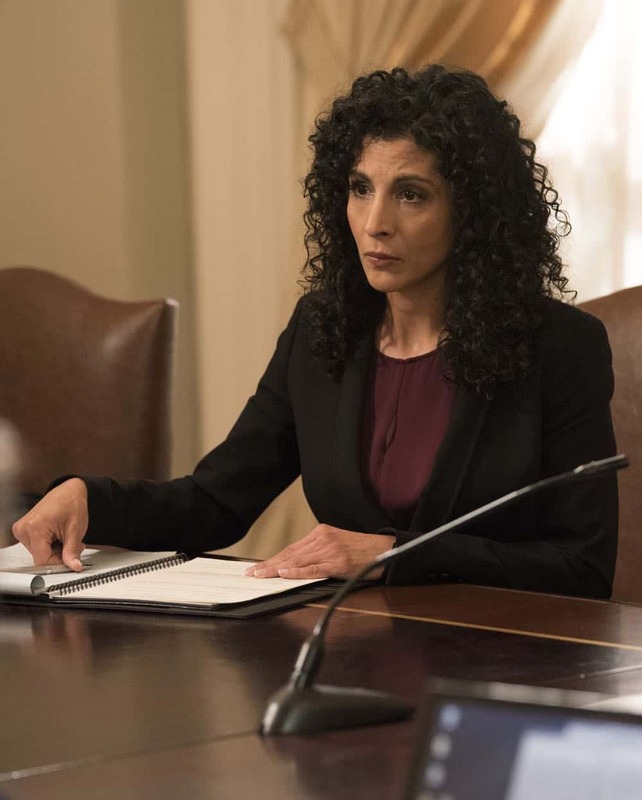 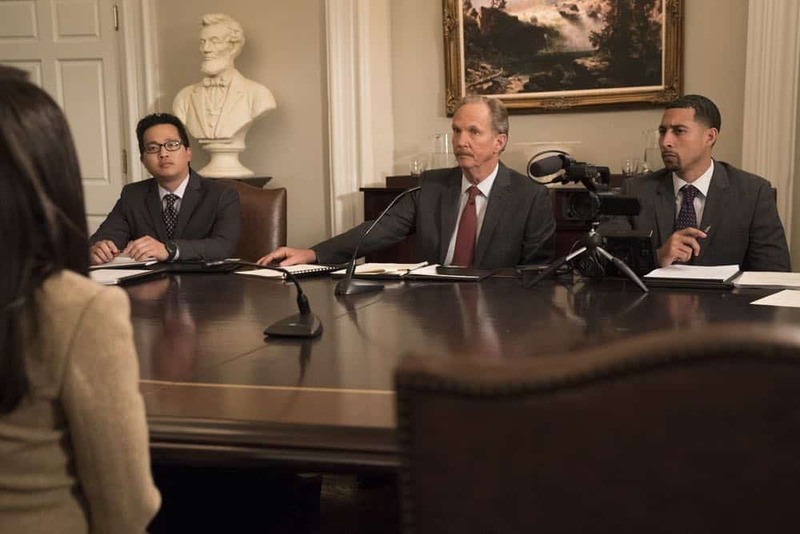 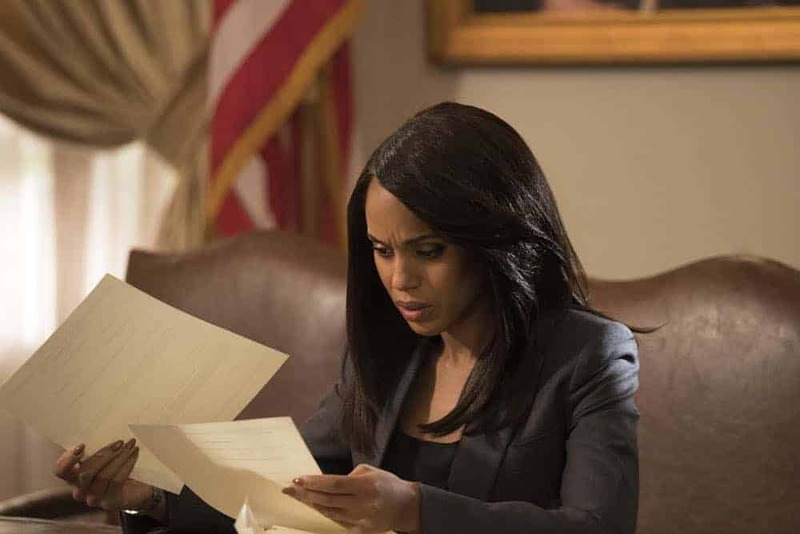 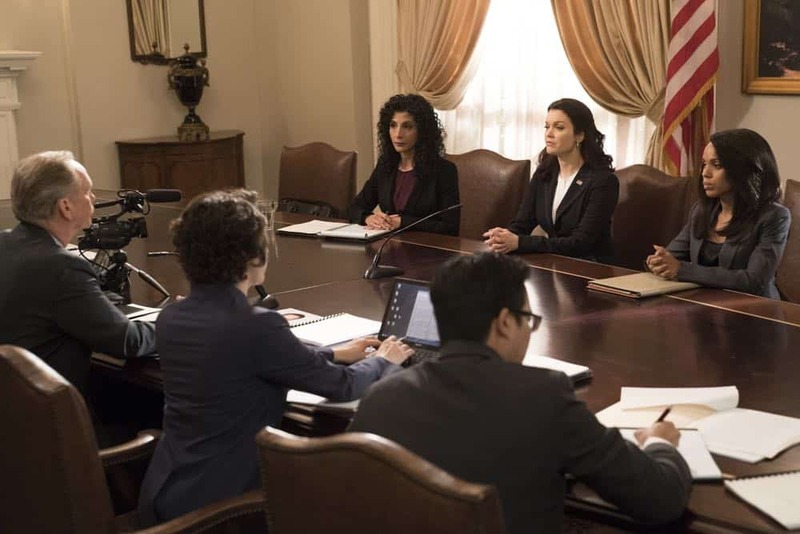 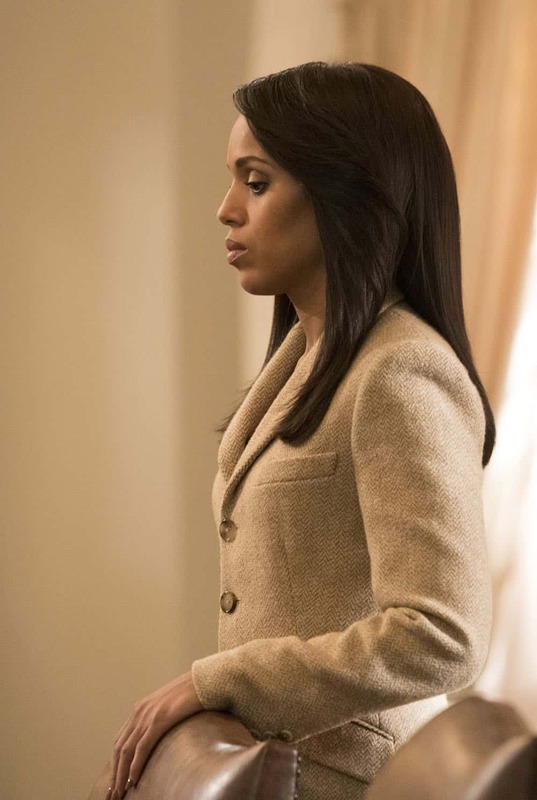 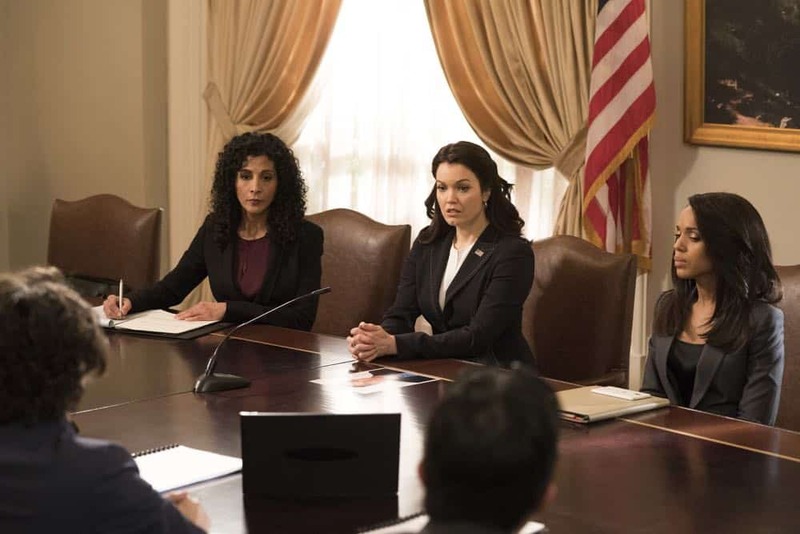 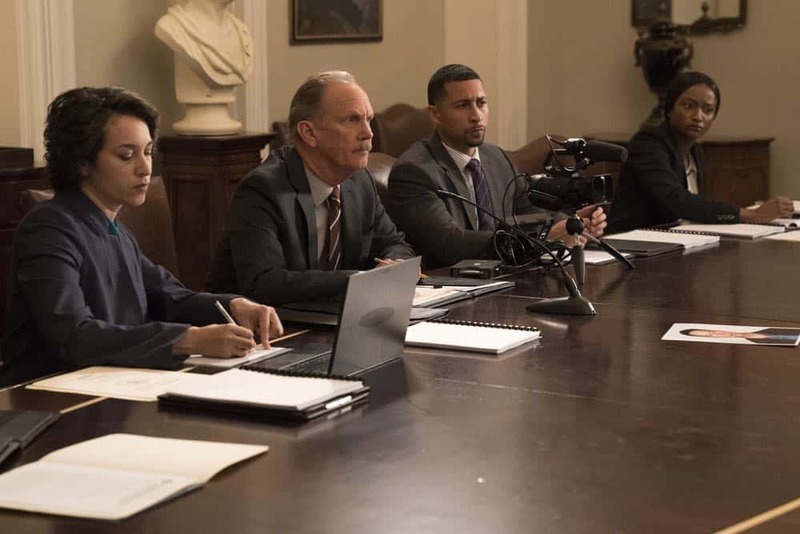 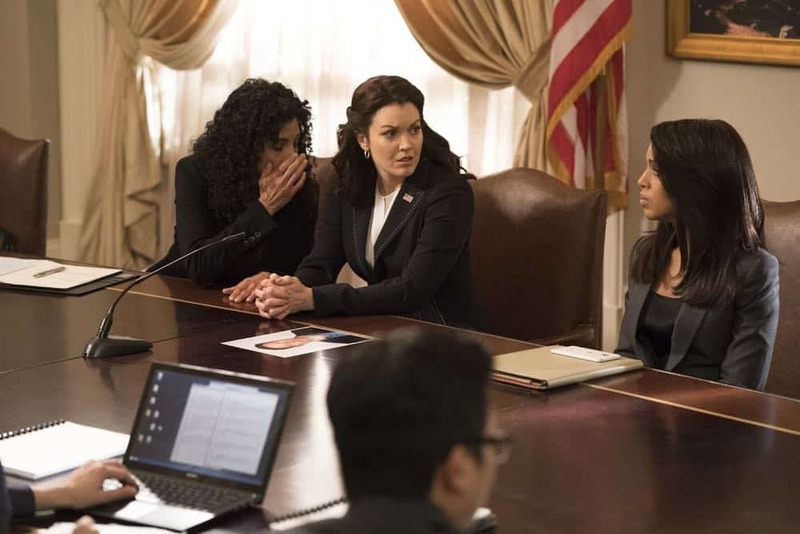 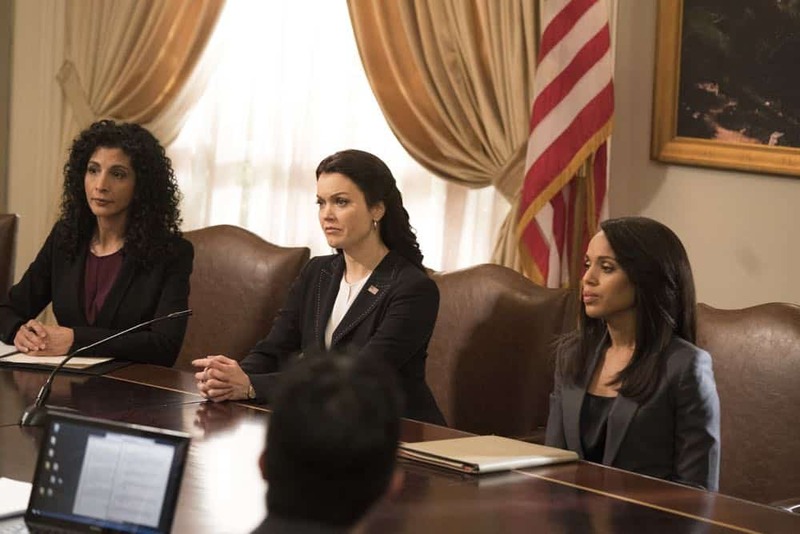 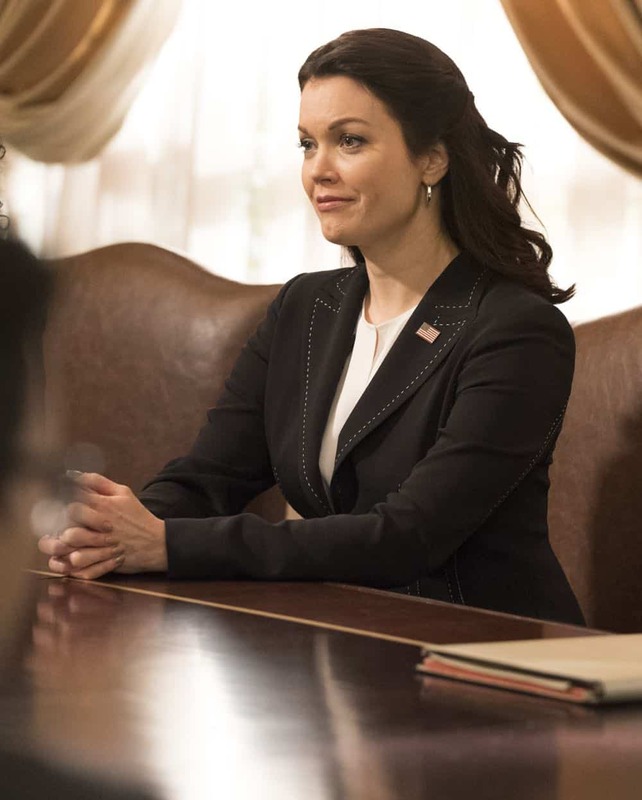 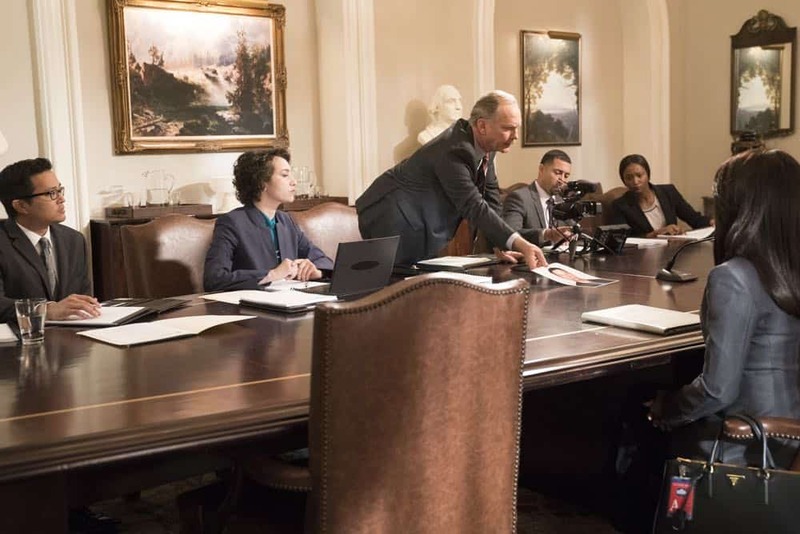 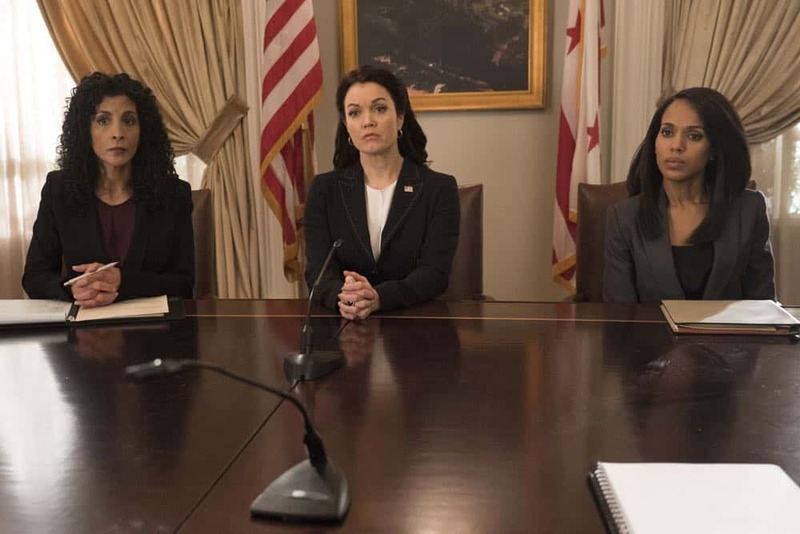 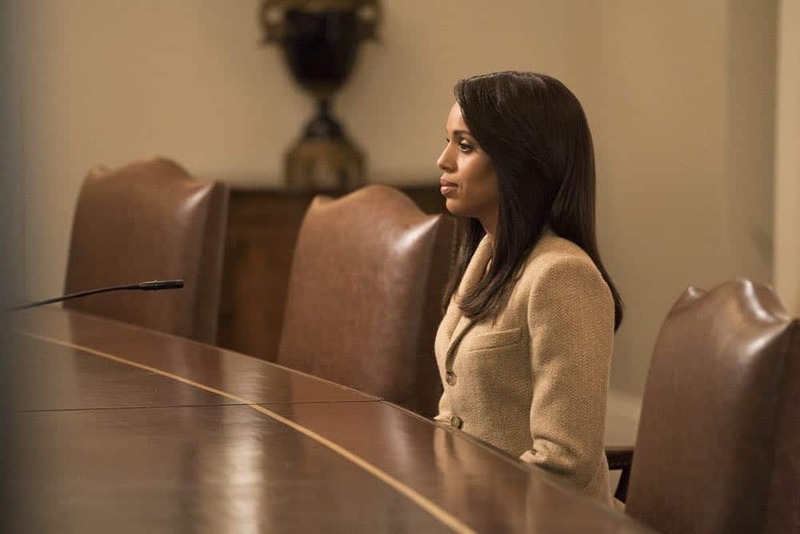 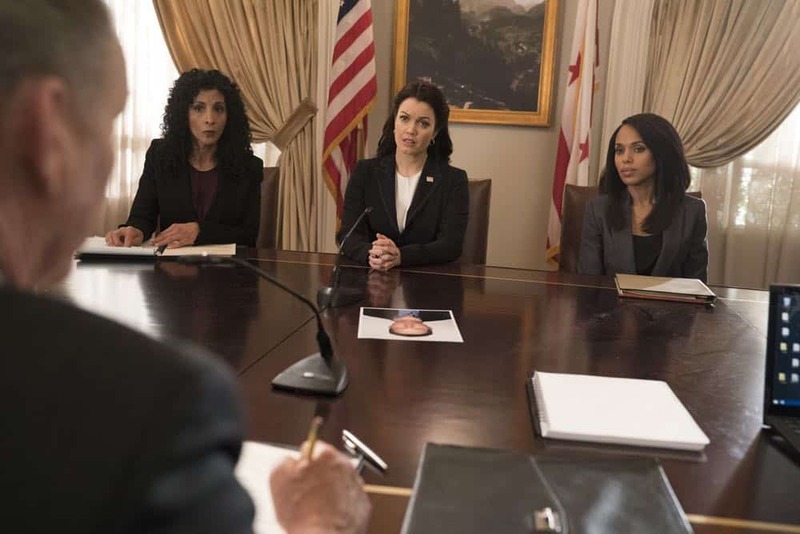 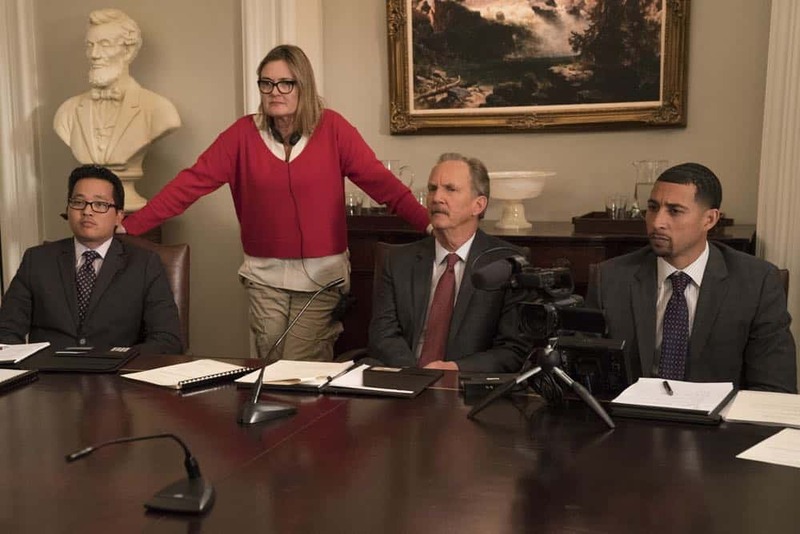 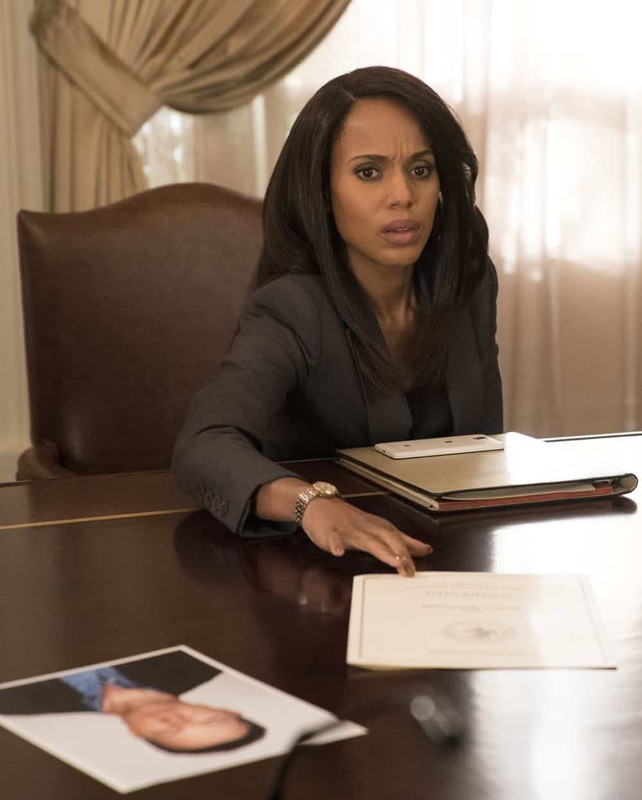 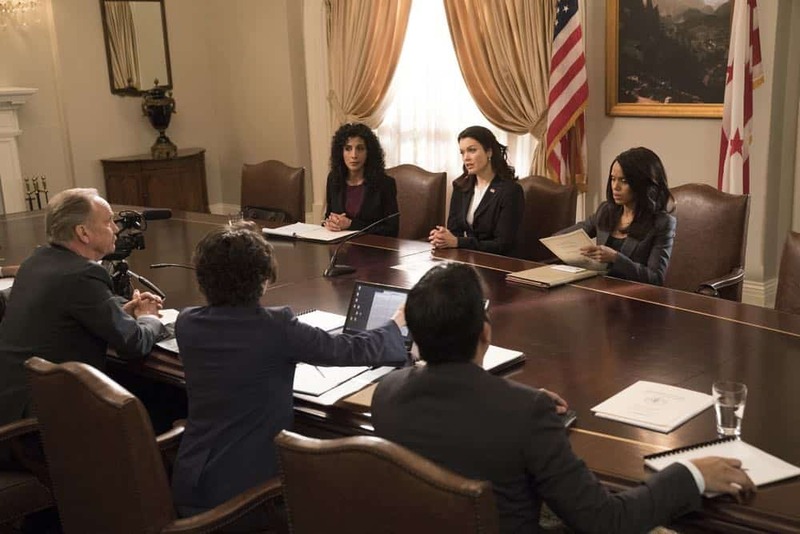 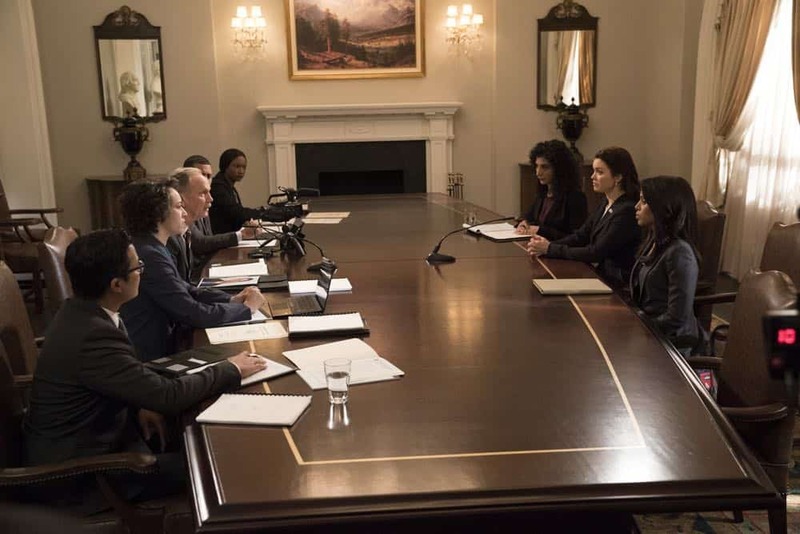 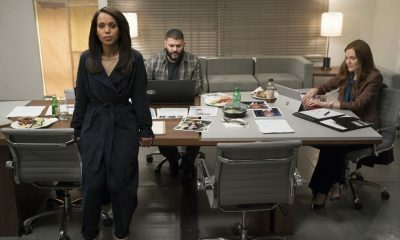 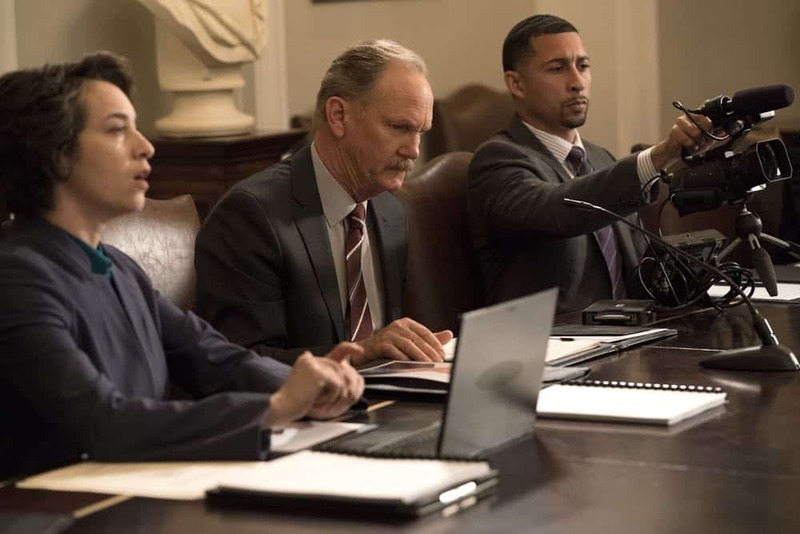 “Standing in the Sun” – Cyrus and Jake’s mission to take the White House reaches a new level of deceit when Liv is called to testify against Mellie, on “Scandal,” airing THURSDAY, APRIL 12 (10:00–11:00 p.m. EDT), on The ABC Television Network, streaming and on demand. 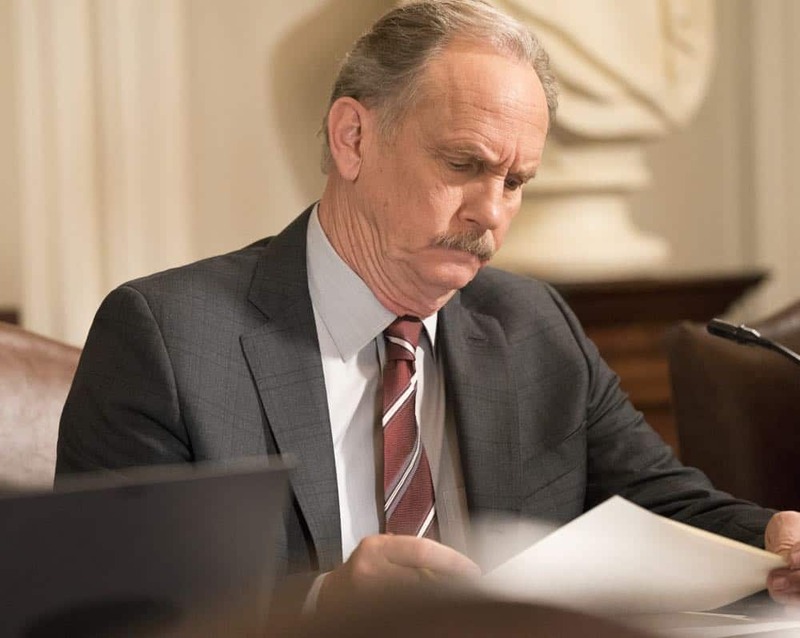 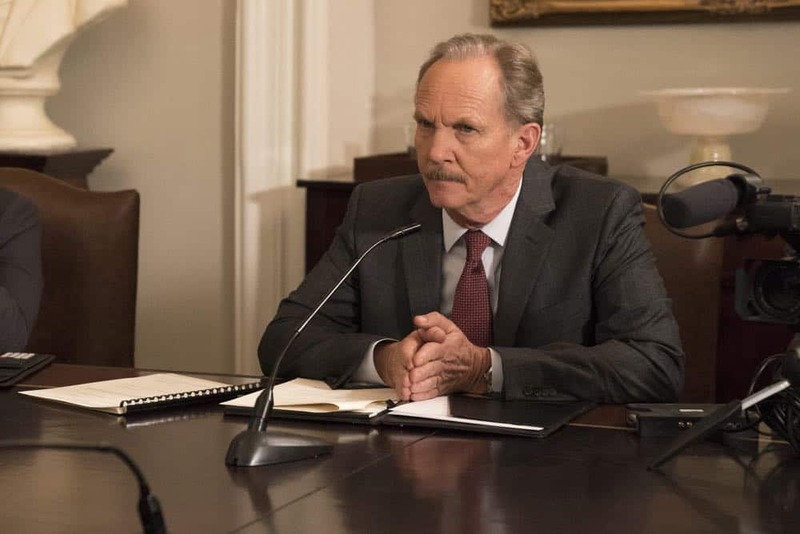 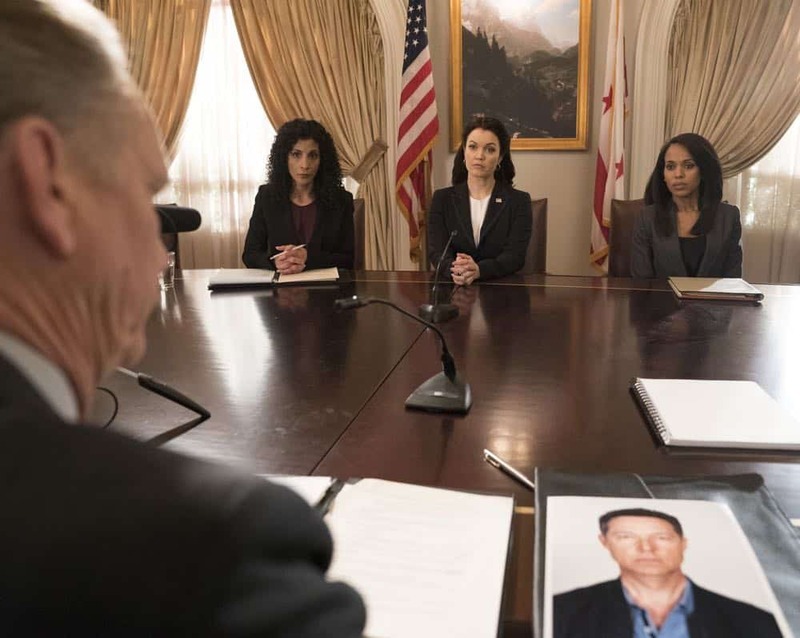 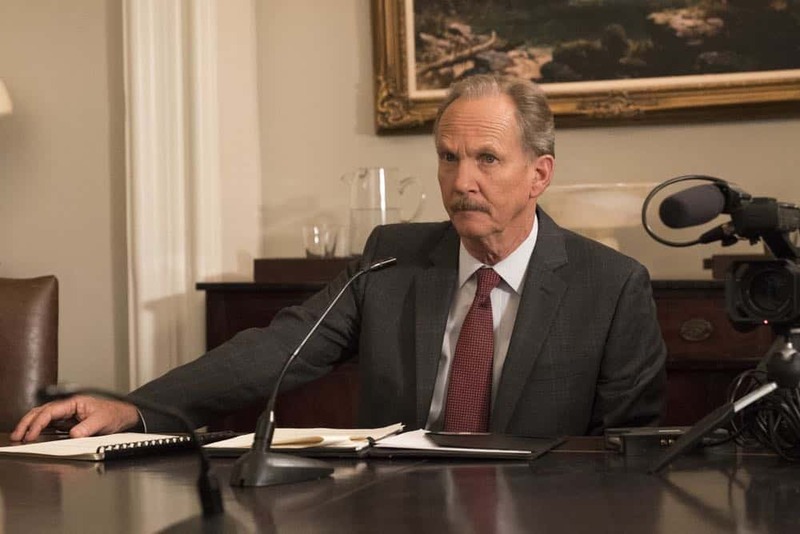 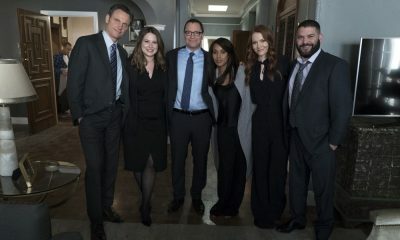 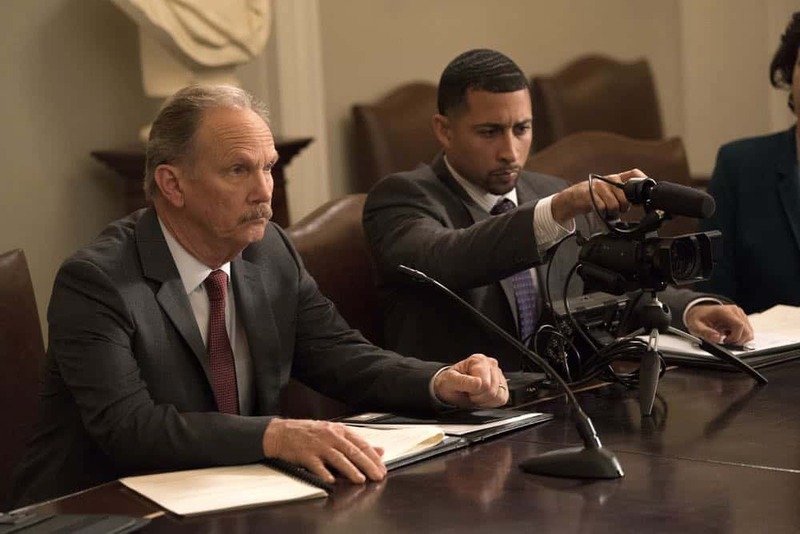 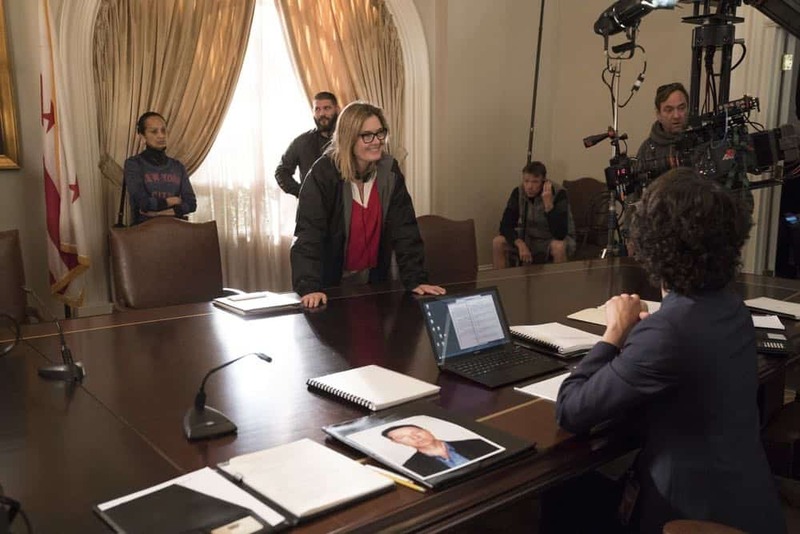 SCANDAL Season 7 Episode 17 Photos Standing In The Sun. 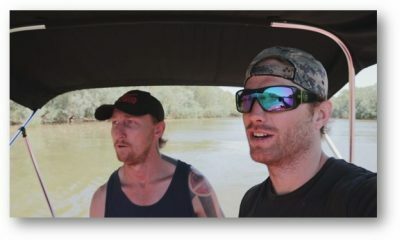 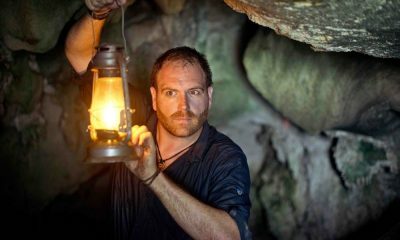 “Standing in the Sun” was written by Mark Fish and Matt Byrne and directed by Jann Turner.